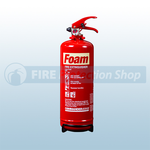 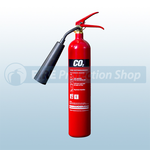 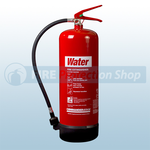 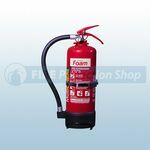 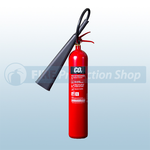 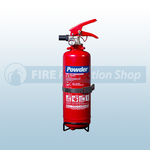 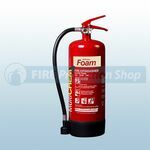 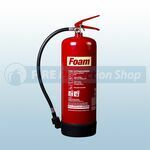 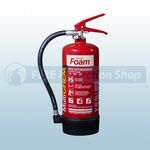 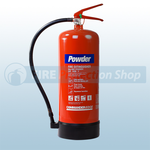 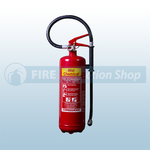 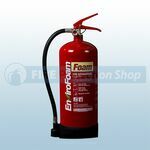 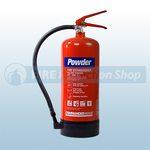 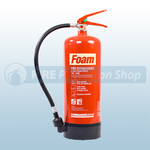 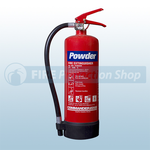 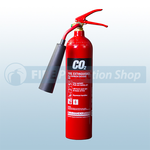 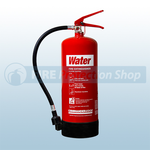 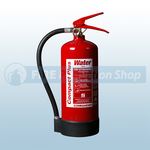 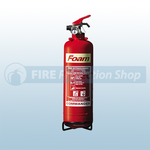 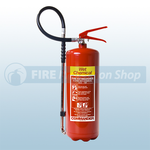 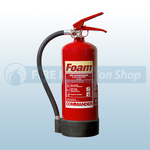 Fire Protection Shop supply a comprehensive range of Commander and Commander Edge Fire Extinguishers which are manufactured for Check Fire within the UK. 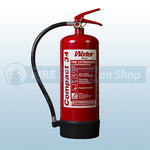 Both the Commander and Commander Edge Fire Extinguishers are manufactured to British Standards, CE Approved, Kitemarked to BS EN3 and carry a 5 year warranty. 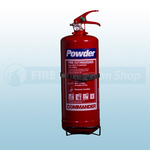 Commander Fire Extinguishers are a well established product, very well known in the Industry and meet all current approvals.